For the first time ever KOMPAN has built the fascinating themes of fairy tales into outdoor play designs, and combined age-appropriate physical challenges with a full digital package of fairy tales and virtual games supporting learning, edutainment and fun. The result is a new patent pending product line setting completely new standards for what a playground can offer. Unite children and adults through a common reference frame - facilitating child/adult interaction. Strong appeal to children. Designed for the “child's world” (in eye height with children). Fairy tales sparks the role play and imagination (kick starts play and interaction for children). Huge storytelling appeal - Sparks active use of language (keeps the play going on and on). Add educational content to play. When designed to really promote child development, playgrounds can significantly improve children's health, learning and social interaction. In fact we see play as nothing short of fundamental to a better life. 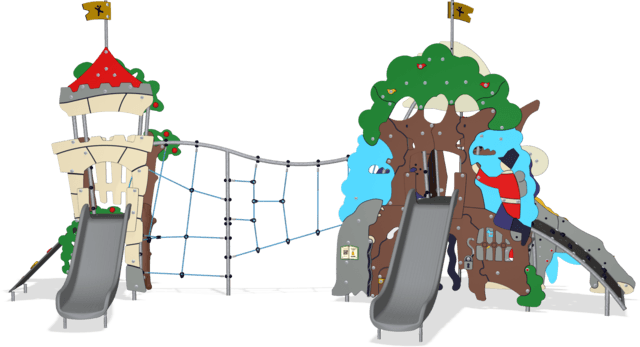 The colourful themed playground structures have two fairy tales in one product, offering age-appropriate physical challenges for both the younger (1-4) and older (2-8) children. The structures facilitate free, guided and instructed play. The Little Mermaid, The Ugly Ducking and The Tinderbox are loved by children and adults all over the world. Fairy tales are designed for the child's world and spark role-play and imagination. They contain universal truths and provide moral insights. 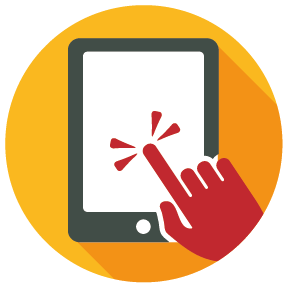 By using Apps, downloaded for free to your tablet or smartphone, a link between the physical and virtual world is created. 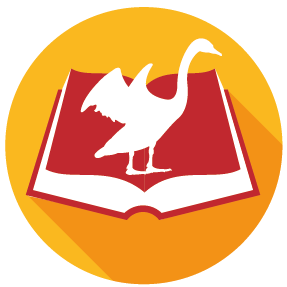 The Apps offer you, on the spot, the popular fairy tales of Hans Christian Andersen, to read, or have read out loud in 16 different languages. We have used children's interest in technology to encourage them to fall in love with outdoor play once more. The games are edutainment, charmingly fun and help spark children's imagination in the playground. Bring your smartphone or tablet to the playground. Scan the QR code on the playground structure with your smartphone. You will be taken to your App store to download KOMPAN App. With 'Play Gate' you can watch how the characters come alive on your device. Adults and children can scan the fairy tale book located on the equipment with their smartphone or tablet and watch as a whole secret universe unravels in front of their eyes. Sparking the imaginations of children and opening the door for themed play. The SMART PLAYGROUND brings children and adults together through their love of fairy tales and technology. 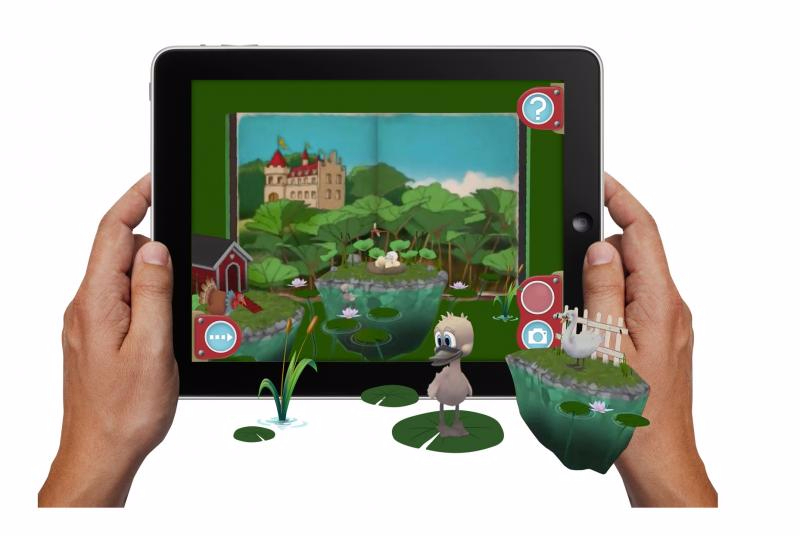 With augmented reality, children can watch in amazement as their favourite fairy tale character 'magically' appears on the playground. 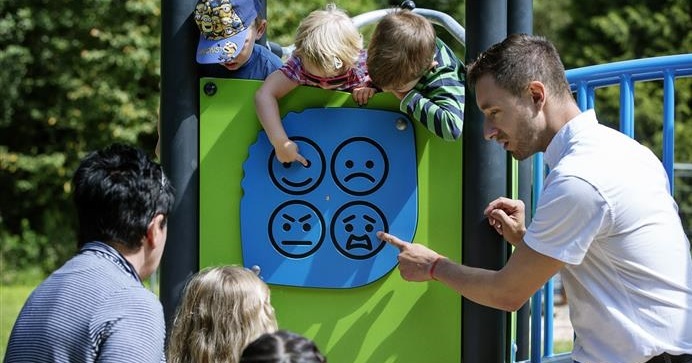 Adults can encourage children to interact with the character and promote role play in the playground. A foundation for edutainment promoting early childhood learning and child/adult interaction. Choose your preferred Fairytales and activities to build a peerless H.C Andersen playground and create a unique play to learn solution for children aged 1-8 years. The KOMPAN Hans Christian Andersen structure has the fairytale Little Mermaid on one side and the Ugly Duckling on the other. The two themes are inviting places for children to play that offer a variety of activities.